Event Description: Dive was tale-gating me and honked once because I was going the speed limit of 25 in a residential street. 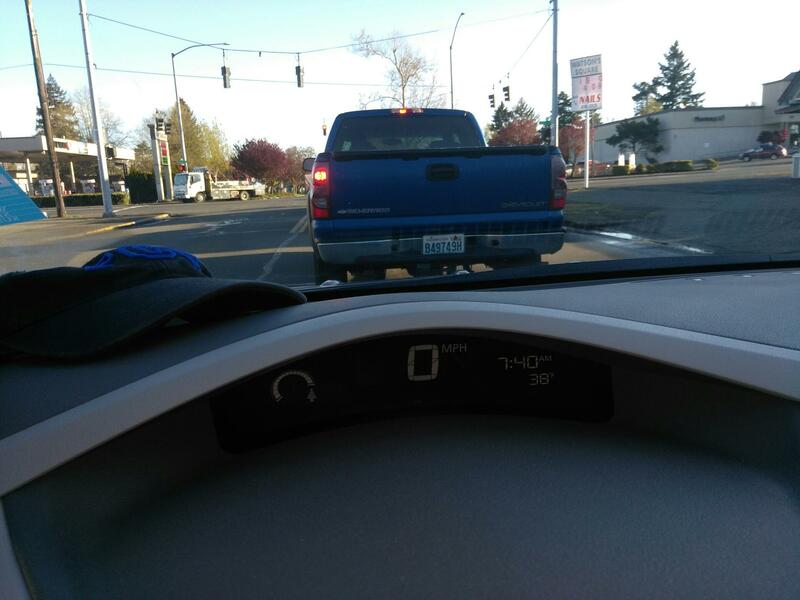 Then he passed me and was going at least 35+through the school zone that was marked as 20 MPH after 7:30 AM. There was children clearly present and walking down the sidewalk. Driver Description: Male, around 34, white with shore brown hair.